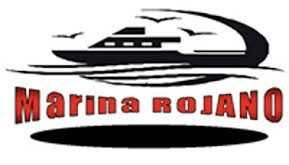 Serving the Local and Cruise Ship Community for 8 plus years now. 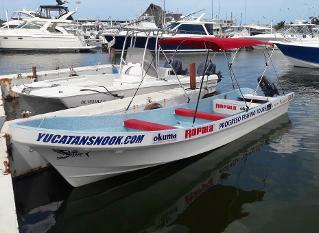 For 8 years we have been providing awesome family and sportsman alike, fishing excursions. 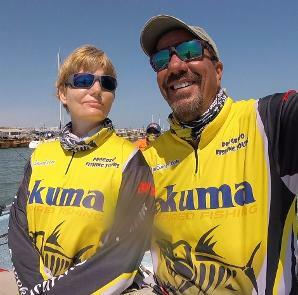 From the moment I pick you up in Progreso, we are in the boat and fishing less than 10 minutes away. 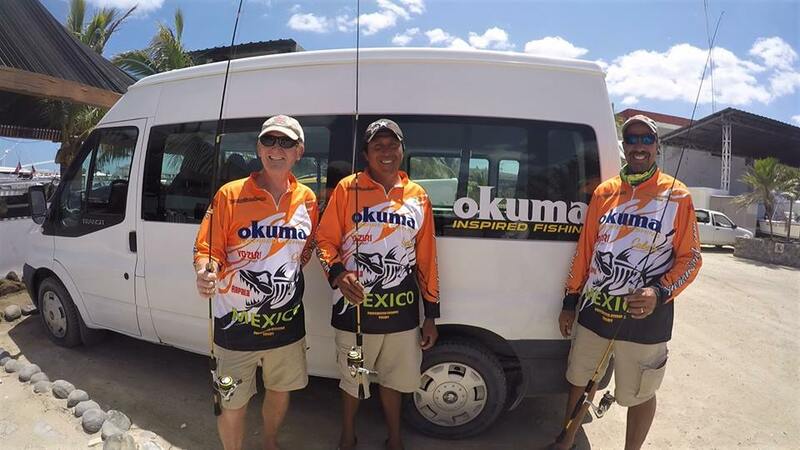 After a solid 4 hours or so of fishing you will still have time to have your catch cooked up in a local restaurant and have 2 hours or so to shop around Progreso before having to head back to the ship. If when reading this you are local folk who live here or visiting our area.....just give me a call at 999 243 0883. Inshore Excursions for some of the best shallow water Speckled Sea Trout, Tarpon Fishing in the area. Beer is available upon request, 20 usd -12 pack. 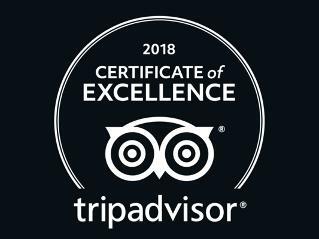 We ONLY PERMIT 12 beer on board no matter the number of guests...this is NOT a drinking tour, it is a fishing tour folks..
Additional services such as hotel, airport transfers etc. available upon request. We are sorry to say the Dzilam tour is NOT available to Cruise Ship Guests due to time restraints. 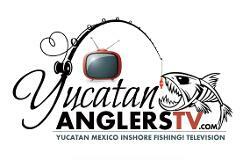 YucatanSnook.com T-Shirts..as shown below, white only, sizes mens Small to 2XL..Official Hats and Face Sun Shields...10 usd each or 200 pesos each. 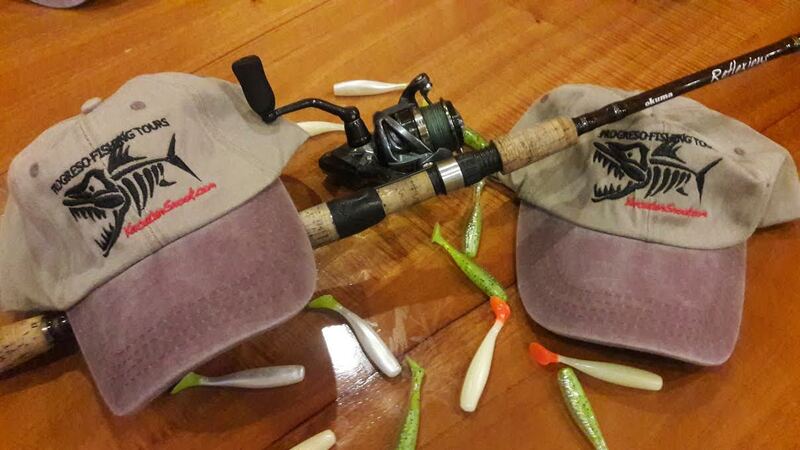 Please pre order when booking your fishing excursions. We love to fish and to take folks fishing and allow them a superb time with us,....as well to be able to catch fish!!!! BUT, we NEVER guarantee you will catch fish. This is why, as we all know, it is called FISHING not catching. 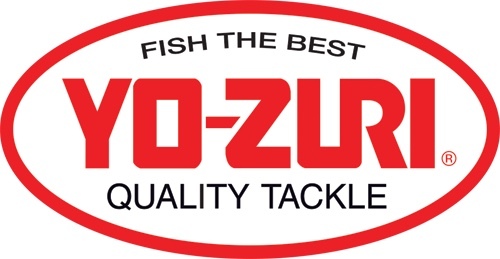 Please understand folks, we strive to keep a very high rating with our personal service and fishing experience. Our goal is to put you on fish and have you walk away happy.